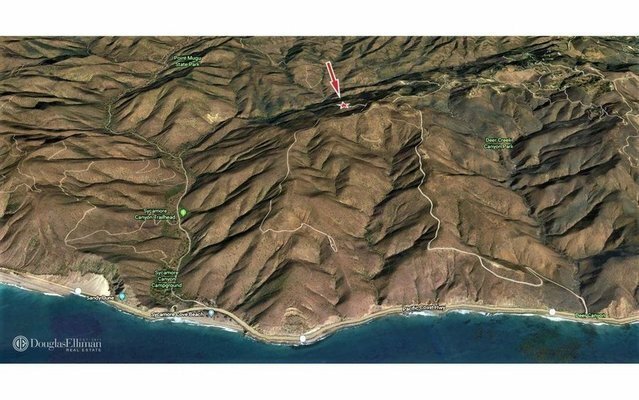 Rare Opportunity: Ultra-private, 13.66-acres of untouched land in Malibu above Pacific Coast Highway. Build your ultimate estate with ample acreage to construct a flat building pad, nestled against the majestic mountains offering vast panoramic 190-degree views; or buy and hold as a long-term investment. Beyond the elegant veil of privacy, the property is conveniently situated near world-class restaurants, high-end shopping, and upscale markets, wineries, equestrian parks, hiking trails, wave and swells for surfing, and Billionaire's Beach. Camarillo Airport (CMA) is approximately 17-miles away for private aircraft storage. Ventura County APN #701-0-050-160.